In 2018, WordPress will modernize, streamline, and simplify the content creation experience with Gutenberg. It represents the biggest change to the WordPress user experience in several years. 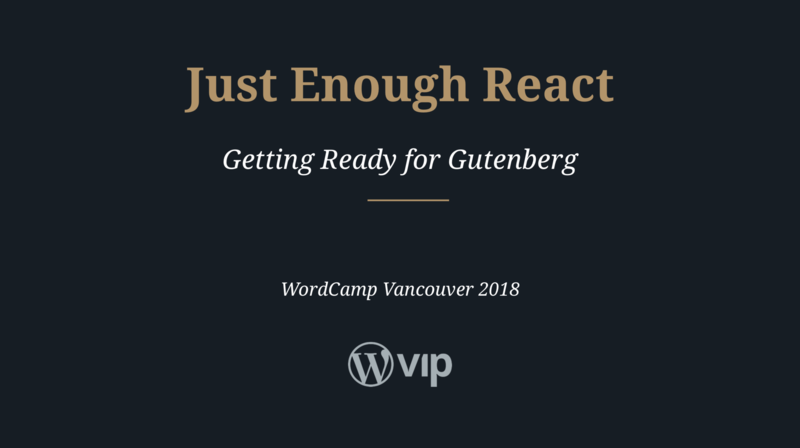 This session will teach just enough React for theme and plugin developers to start using Gutenberg today. Colour palettes, meta boxes, reusable blocks: all the new features, made easy. This presentation was given at WordCamp Vancouver 2018. 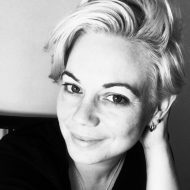 Shannon Smith is a platform services specialist with WordPress.com VIP/Automattic. She delivers content solutions to some of the biggest names in media, marketing, and enterprise. Shannon has over 15 years experience in open source web development. She is a long-time supporter of diversity, accessibility and internationalization, and was a WordPress Montreal community organizer for seven years. Shannon is also a hiker, poet, and mum of four.